All forms, handbook, curriculum, and other resources for LAMP’s volunteers are located under a password protected Volunteer Login. Please contact LAMP for password access. 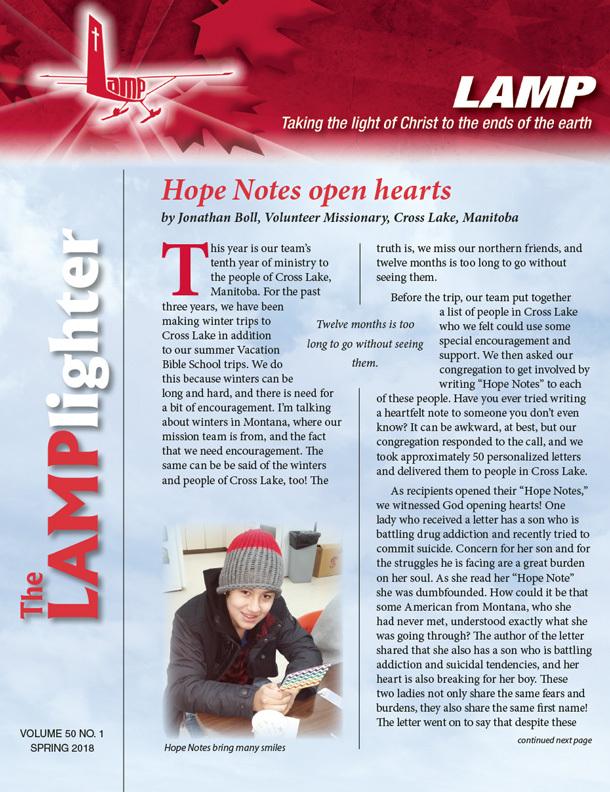 Read inspirational Scripture-based devotionals written by volunteers and staff of LAMP. 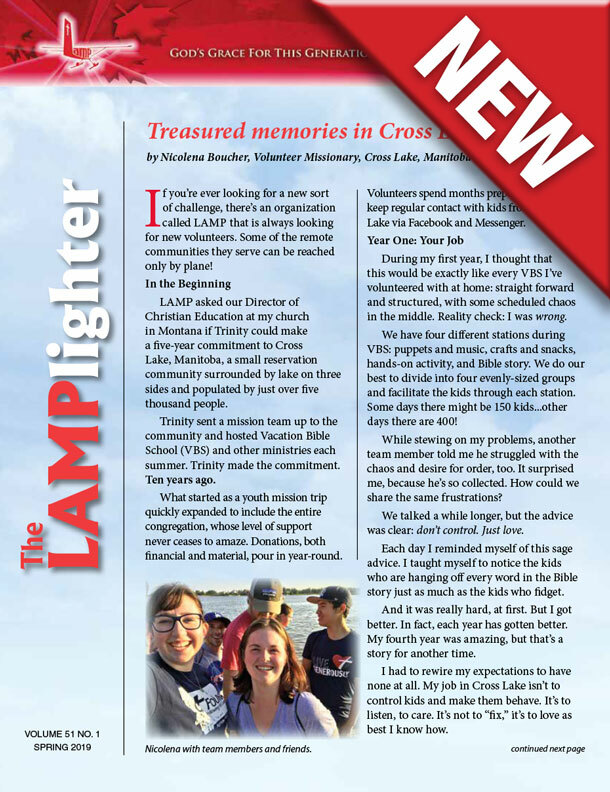 Stay connected with the latest LAMP news! WHAT IS FUELING THE MISSION? Many children across southern Canada and the United States have helped keep LAMP planes "fueled up" by sending in money they've collected either individually or as a group. 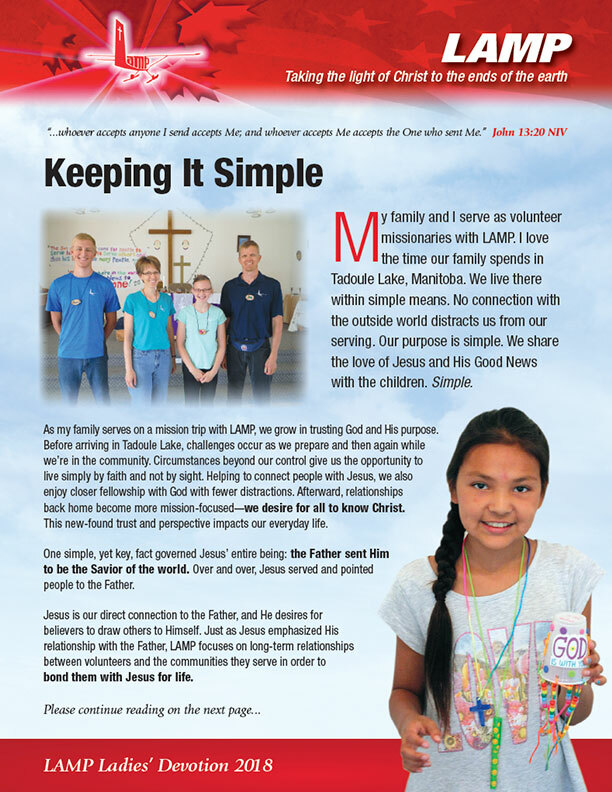 Sunday schools, day schools, and VBS groups have used our curriculum to help children understand the mission of LAMP. This program gives them an opportunity to become actively involved in LAMP missions as they give financially and pray for the people of the North. 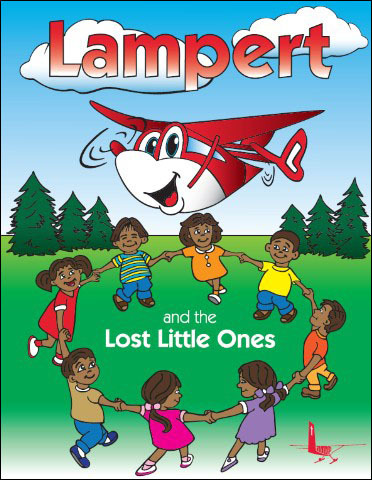 To Receive a copy of Lampert™ and the Lost Little Ones or other Lampert™ materials, please click the button below.